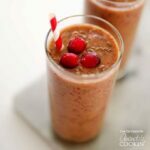 This Cranberry Smoothie is perfect for a fall breakfast and has everything you need to unwind and reset after binging on tasty treats all holiday season. That’s why we have dubbed it a holiday detox. 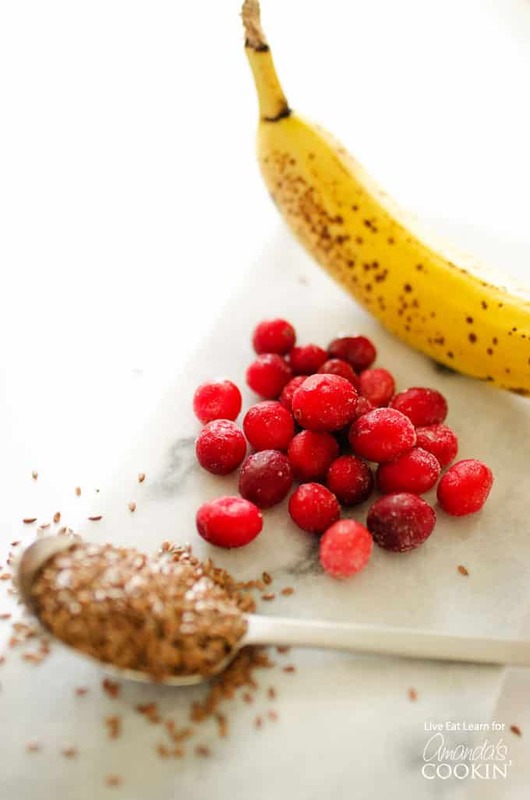 With frozen cranberries, nutrient-packed spinach and flax seeds, this is the perfect smoothie recipe to keep in your back pocket as the holiday season approaches. You guys know I love smoothies. But usually my smoothies tend to stray far from the hippie green smoothies. You know, the smoothies that are 90% vegetables and 10% yum. 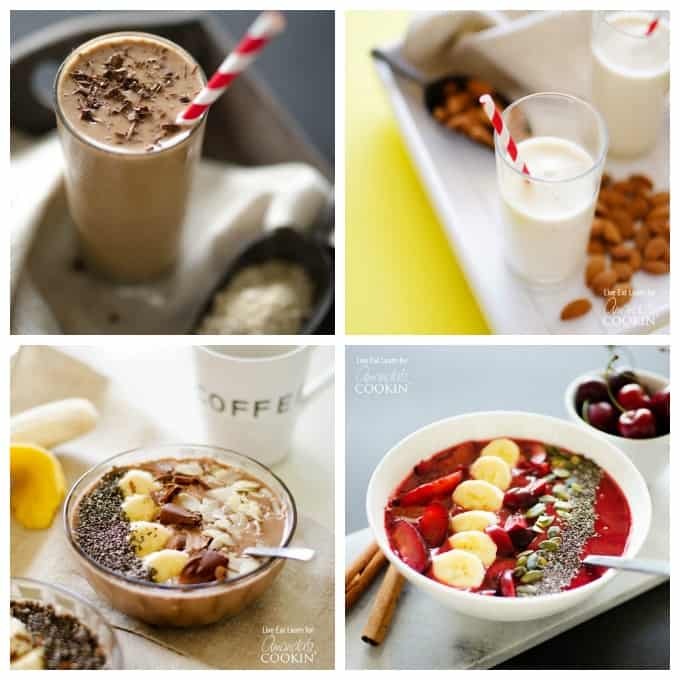 I like my smoothies to be fruity or oaty or coffee-y! 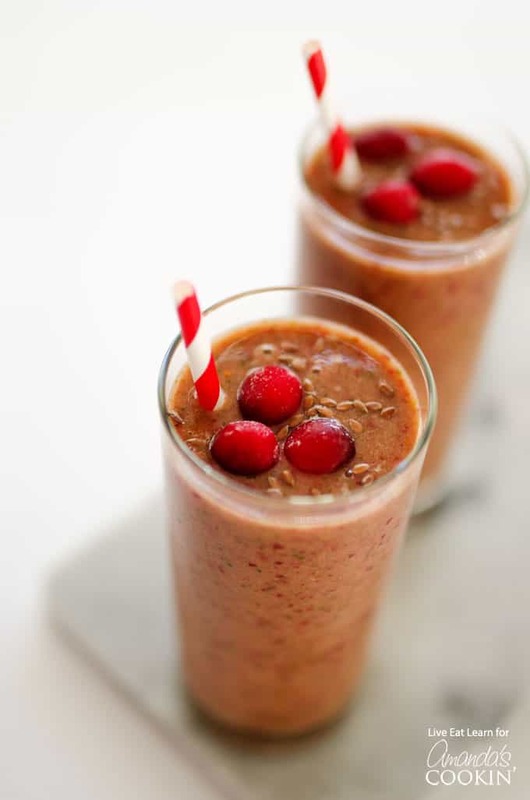 But with the holiday season approaching, and knowing that I will inevitably eat way more pumpkin pie than any human ever should, I thought today we could whip up a smoothie that might counteract some of that binging…a Holiday Detox Cranberry Smoothie! So what exactly makes this cranberry smoothie so special? Well let’s talk about its components. Cranberries: these little health bombs are full of antioxidants and anti-inflammatories. They bring the “detox” to this detox smoothie. 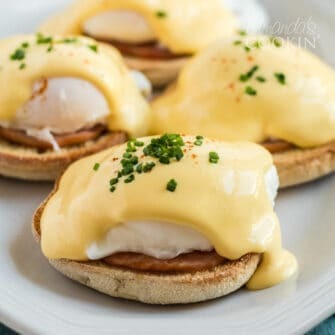 Spinach: packed with vitamins and minerals, throw in a handful of spinach to fill in the gaps that you may have missed while you were opting for a second serving of pie instead of a serving or vegetables. Flax seeds: full of healthy fats and fibers, these will help get your body back to normal! So are you sold? Are you gonna make it? I promise you won’t be disappointed! Nutty almonds and maple syrup meet creamy Greek yogurt and frozen banana to create a heavenlyAlmond Maple Smoothie you won’t be able to put down. This Mocha Smoothie Bowl is a delicious good breakfast that whips up in seconds but fills you up so much more than a smoothie ever could. Use fresh, in-season stone fruit, such as cherries and plums, to make this gorgeously deliciousStone Fruit Smoothie Bowl for breakfast. Take it to go if you must! 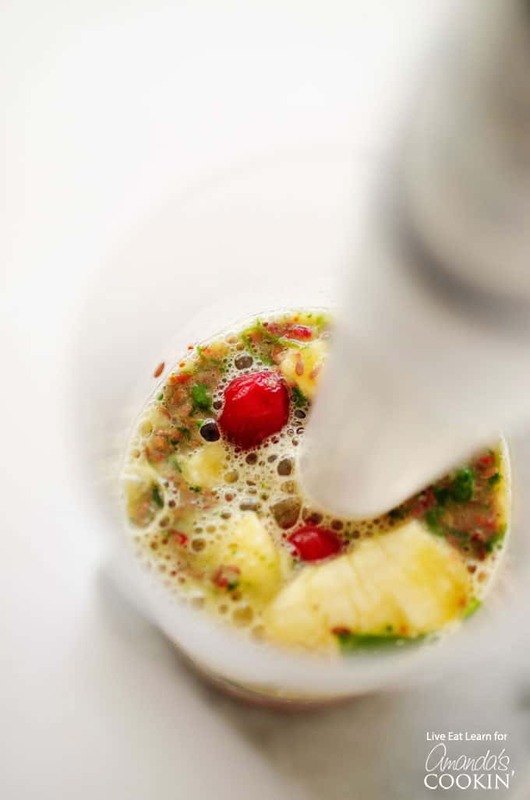 This Holiday Detox Smoothie is everything you need to unwind and reset after binging on tasting treats all holiday season! Blend all ingredients until smooth. 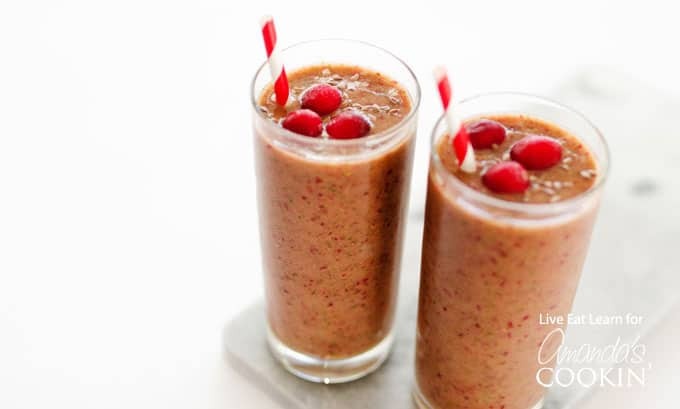 Serve cold, optionally topped with cranberries and flax seeds.